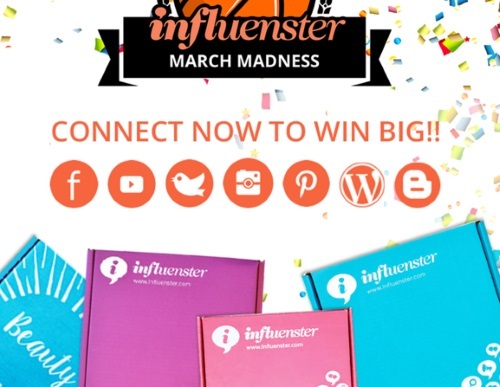 Influenster is giving away lots of prizes in their March Madness Contest! For a chance to win get your social impact score up! To do so connect your social media accounts, including Facebook, Youtube, Twitter, Instagram, Pinterest, Blogger, and Wordpress. Contest closes April 5 2016. If you're already a member, click here to enter the contest.